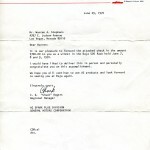 The S.E.M.A. 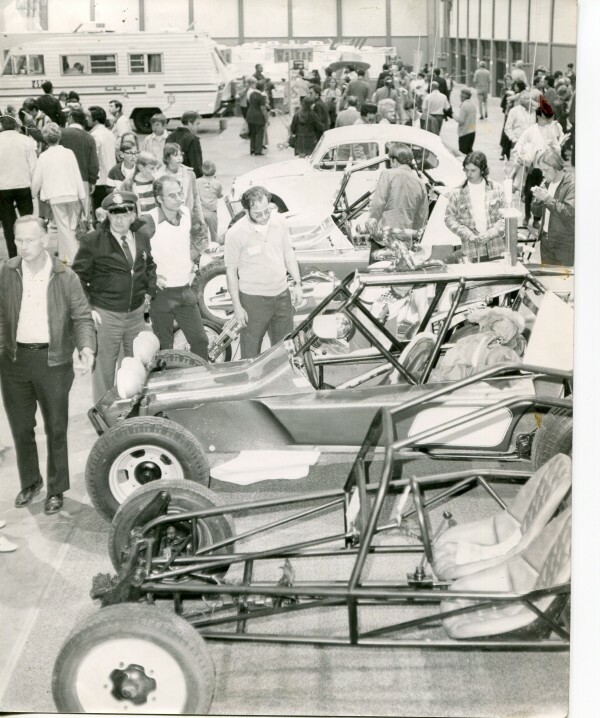 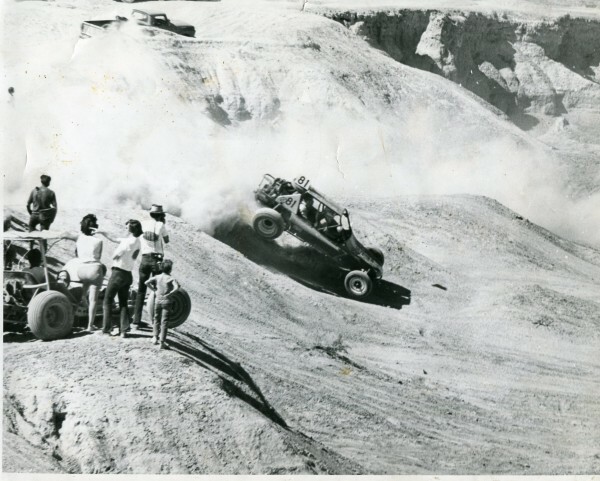 show( late 70’s) My father would start the show with two off-road vehicles in pieces(dis-assembled ) and build both by the end of the show drive them out. 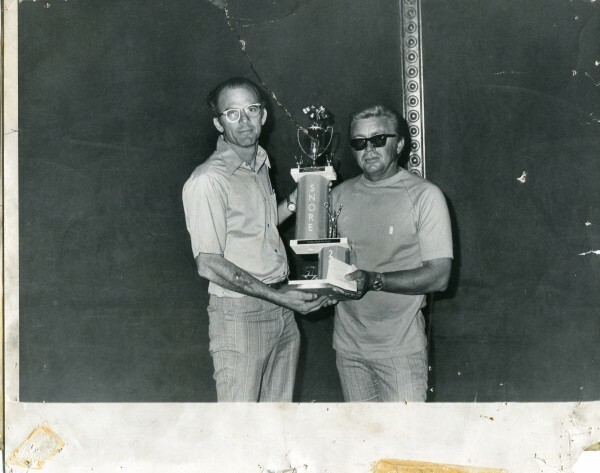 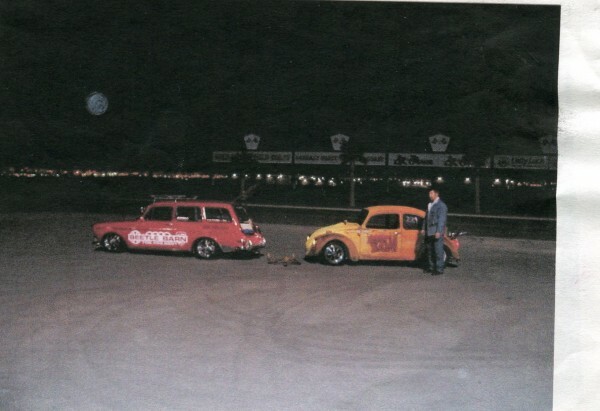 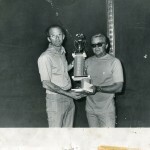 My father (left) accepting trophy for winning Snore 250. 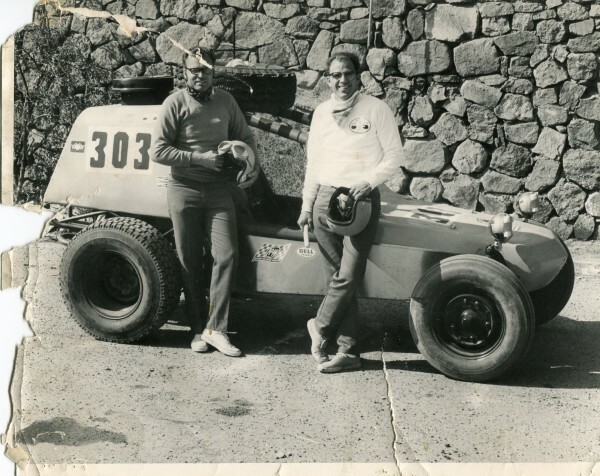 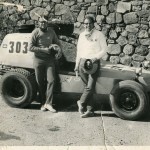 Luther Kutcher (left) and my father after the baja 500 (taken in Ensanada ,Mexico). 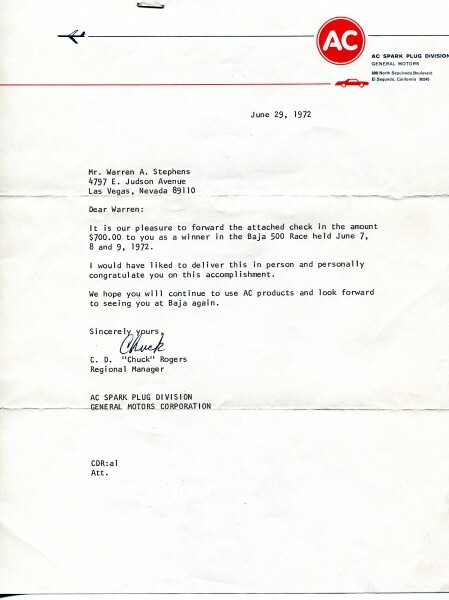 A contingency letter commemorating his win and awarding sponsor money. 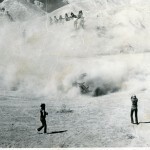 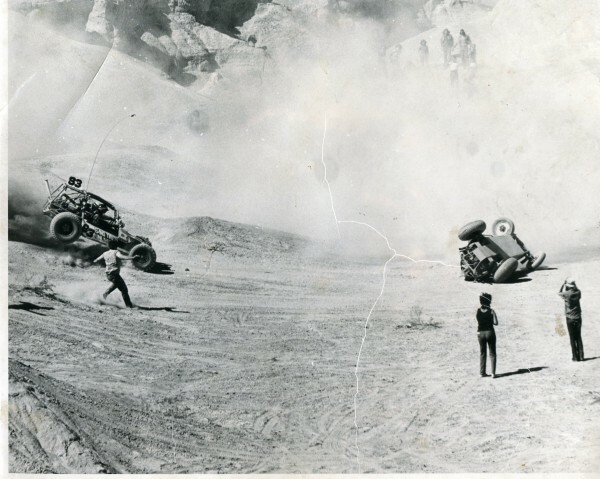 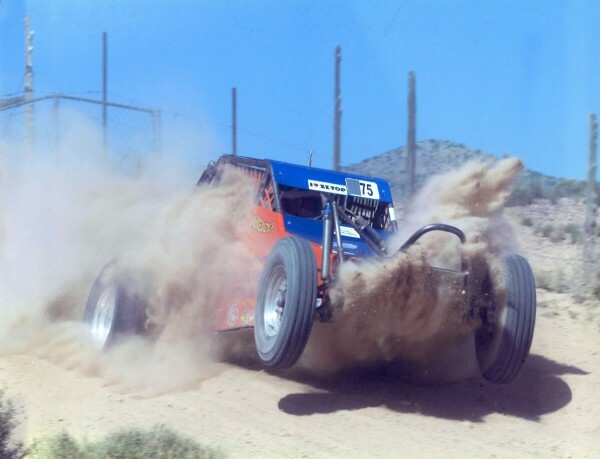 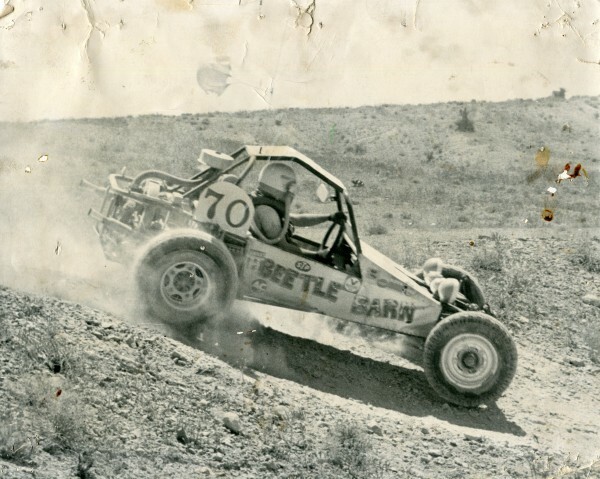 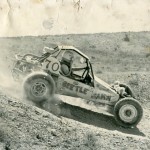 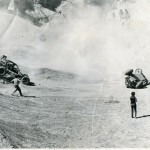 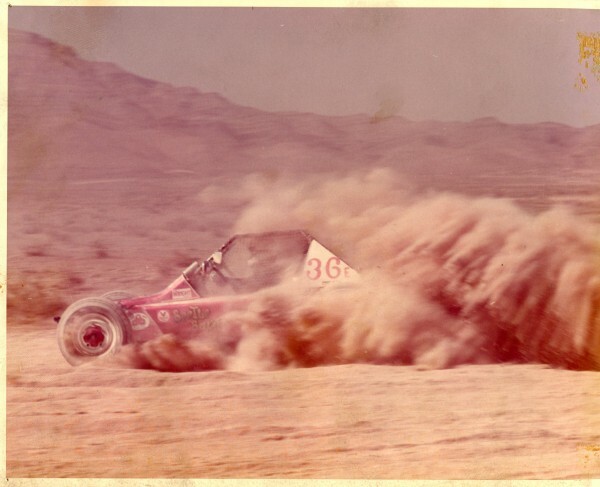 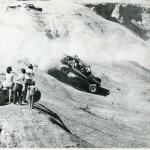 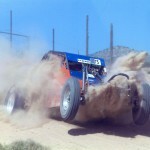 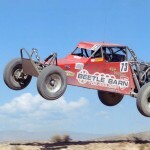 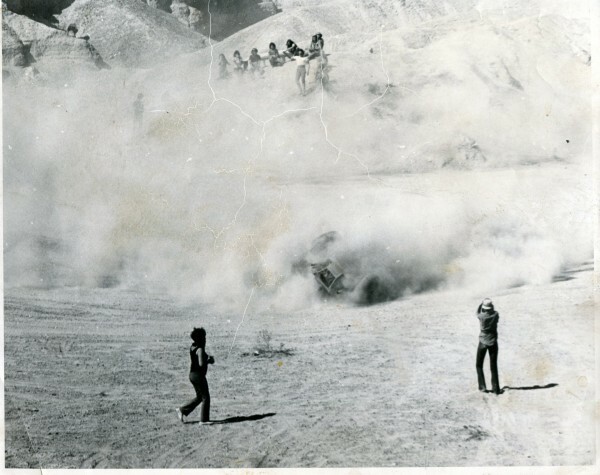 My father in the mint 400 race. 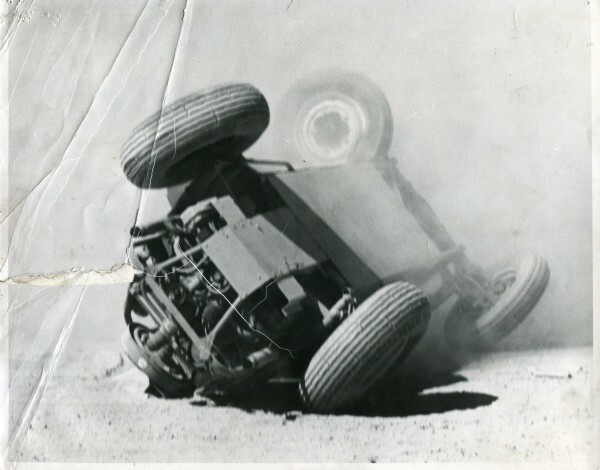 My dad’s worst wreck with broken fingers. 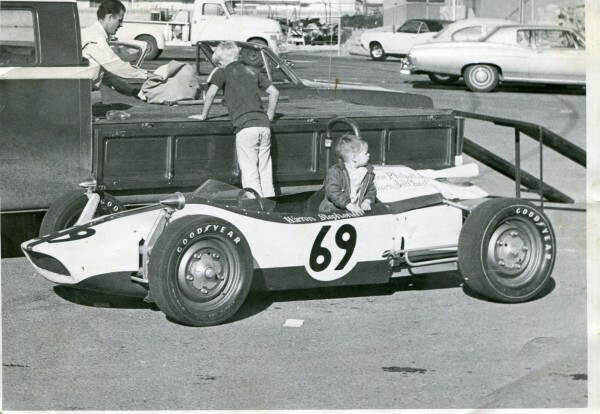 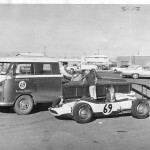 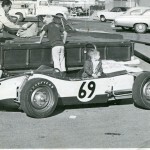 A vehicle my father lengthened in order to allow the race car to fit in the back (called a formula Vee). 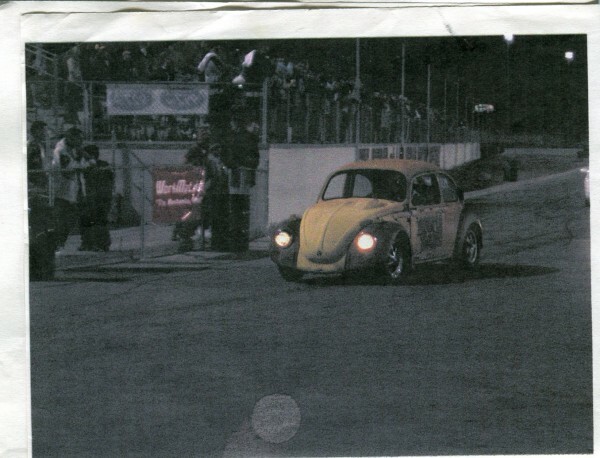 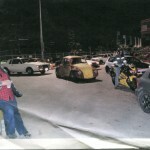 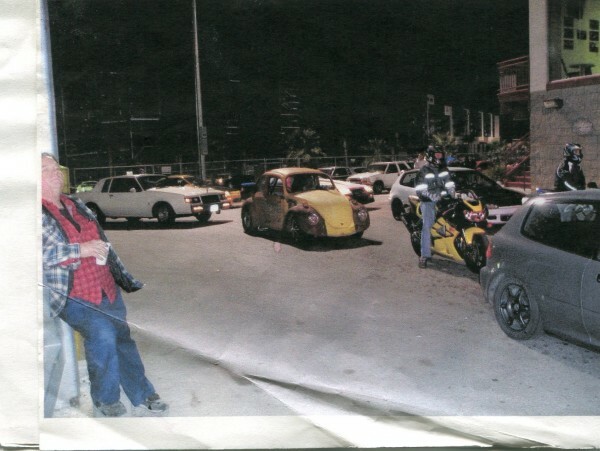 A night with our turbo-charged drag bug. 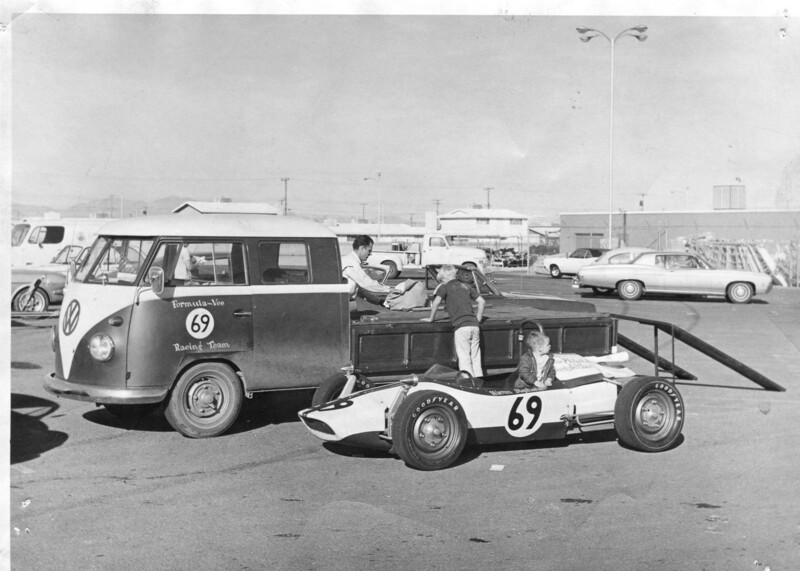 Returning from our best run. 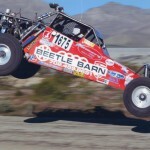 11.41 in 1/4 @125 MPH. 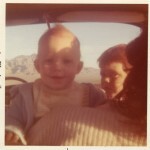 My mom driving while 5 months pregnant with me (could explain a lot about me). 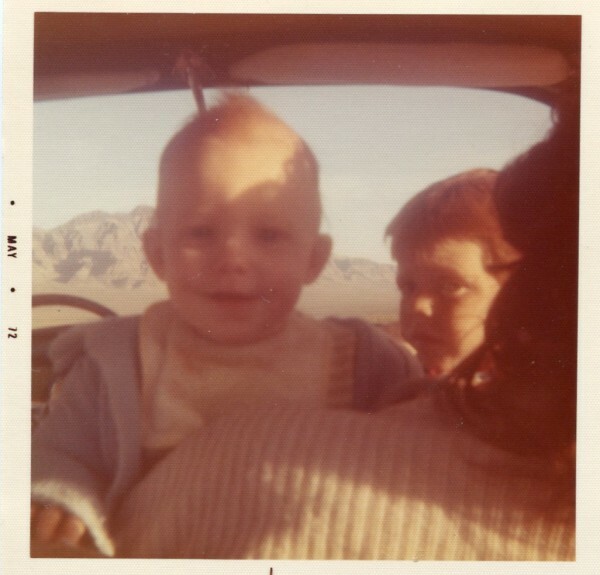 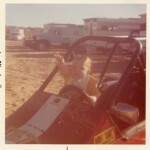 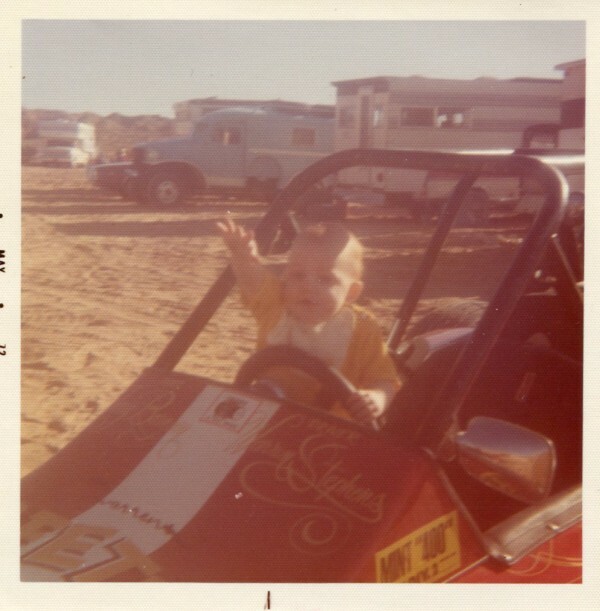 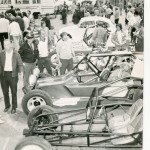 Me as a baby in the winning car. 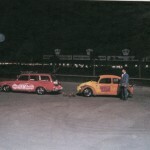 Us driving in our Volkswagen stretch bus (two buses together). 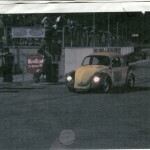 Me in the Snore 250. 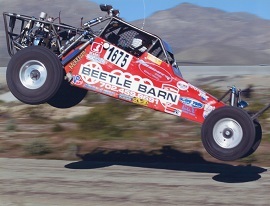 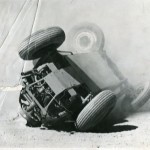 Me attempting to do the first front flip in a class 1/1600 car. 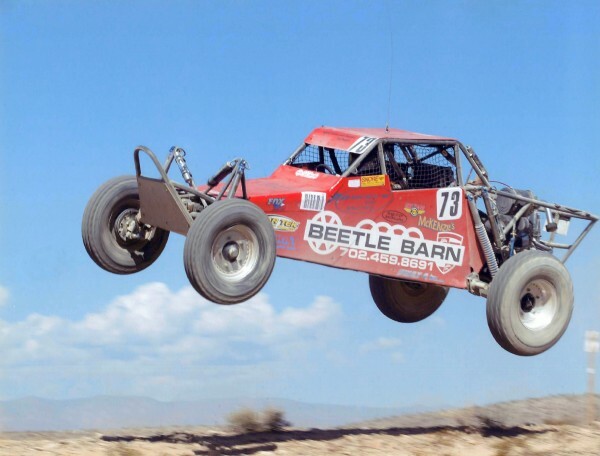 Race was the Buffalo Bills 500. 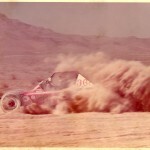 My brother Wesley borrowing my car in the Caliente 250.